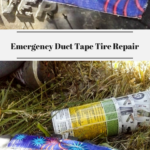 I never would have thought of making an emergency duct tape tire repair, but sometimes you end up in situations you don’t plan on. That was the case when the lawnmower tire ended up with a side puncture up on the back 40. 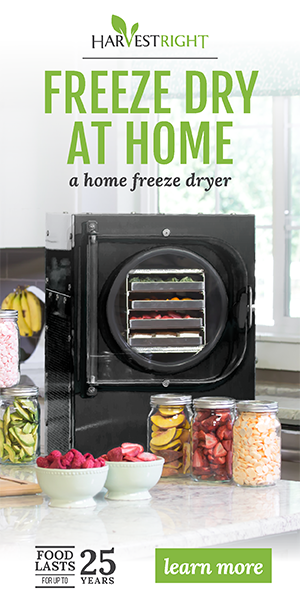 I have a close friend who is known for her out-of-the-box thinking. We didn’t want to leave the lawnmower set and pushing it with a tire completely off the rim was not an option. Repairing the tire so the tire would hold long enough for her to drive it onto her trailer was the only choice. Here is how she did that. First she had me gather some basic materials – a floor jack and a can of Fix-A-Flat. The hardest part was trying to get the floor jack under the mower. The floor jack sat just a little too tall, but together we got it under there. Then she jacked the mower up just high enough that the wheel was easy to remove. Channel locks would have made the job easier, but we didn’t have any on hand so she used her truck key to remove the spring metal clip. It worked. She used an old piece of electrical cord (rope would have worked) to put pressure on the tire in hopes it would seal to the rim once it was inflated. That worked out well, but it did take two of us to accomplish this. Next she sprayed the Fix-A-Flat into the tire and that was when we saw the Fix-A-Flat leaking out the side of the tire. It was time to change the plan. I was off to find more materials – E6000 Craft Glue, a piece of a rubber inner tube and scissors. When I got back with everything she had me cut a piece of the inner tube and put the E6000 on one side. Then she pressed it against the cut in the tire – which by the way looked like it had been punctured by a piece of fencing. The air kept pushing out at the piece of rubber tire, so she let a small amount of air out then spread more E6000 around the edges of the rubber patch. Air leakage was still a problem. She sent me for some duct tape. She put several small pieces of duct tape over the rubber patch and eventually it sealed. Then it was time to put the tire back on the riding mower and drive it onto the trailer. The patch worked like a charm. I intend to make an “emergency duct tape tire repair kit” that includes all of these items. While it won’t work for a larger vehicle, it certainly works for riding lawn mowers. 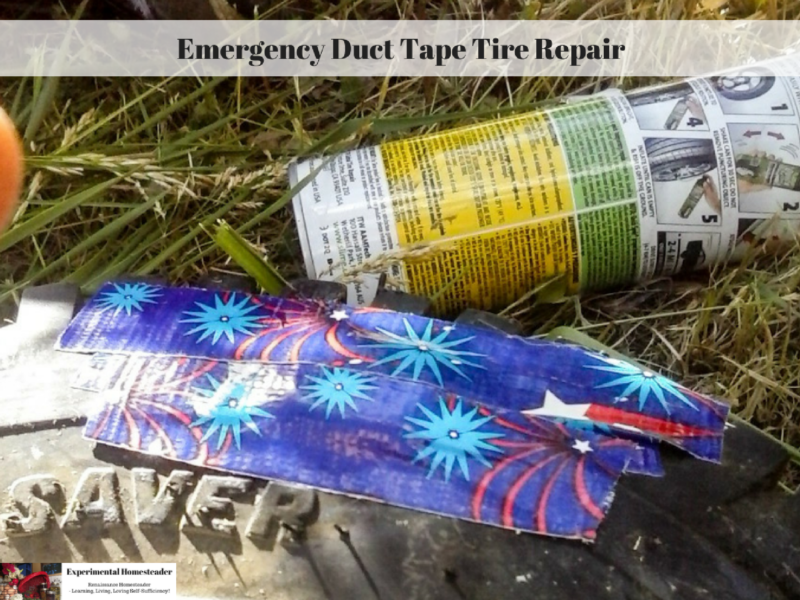 The tire is going to have be patched from the inside or a plug repair kit used to repair it from the outside. So while this was not a permanent fix it allowed enough air to remain in the tire to get it back to where it could be worked on. I saw you tweeting about blogging and I thought I’d check out your website. I really like it. Looks like Sheri has come a long way! Thank you so much! I have separated the site to make things easier for people to find. I moved all the gardening articles over to https://exoticgardening.com (my original site) and all my blogging articles over to http://www.sheriannricherson.com. It is still a work in progress so the content on the two other sites are light at the moment but I am working on that. Thank you so much for stopping in and for the complement! I do love the Yoast SEO plugin.